Home of the Wright brothers and the birthplace of aviation, Dayton’s influence over innovation and invention are far reaching. This rich history has further established Dayton as the perfect place to raise a family. Thanks to well-established communities such as Oakwood, Centerville and Kettering, Dayton’s wings are spreading to include Beavercreek, Springboro and even Lebanon, Ohio. 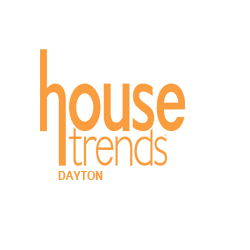 Every issue of Housetrends features an eclectic mix of architecture, from beautiful historic homes to sprawling estates. Our talented staff works hard to bring you the latest and greatest home design trends. It is our goal to be your premier resource for creative and innovative design ideas.